It is Global Village Academy's policy to inform parents of what is happening at the school in a timely manner. 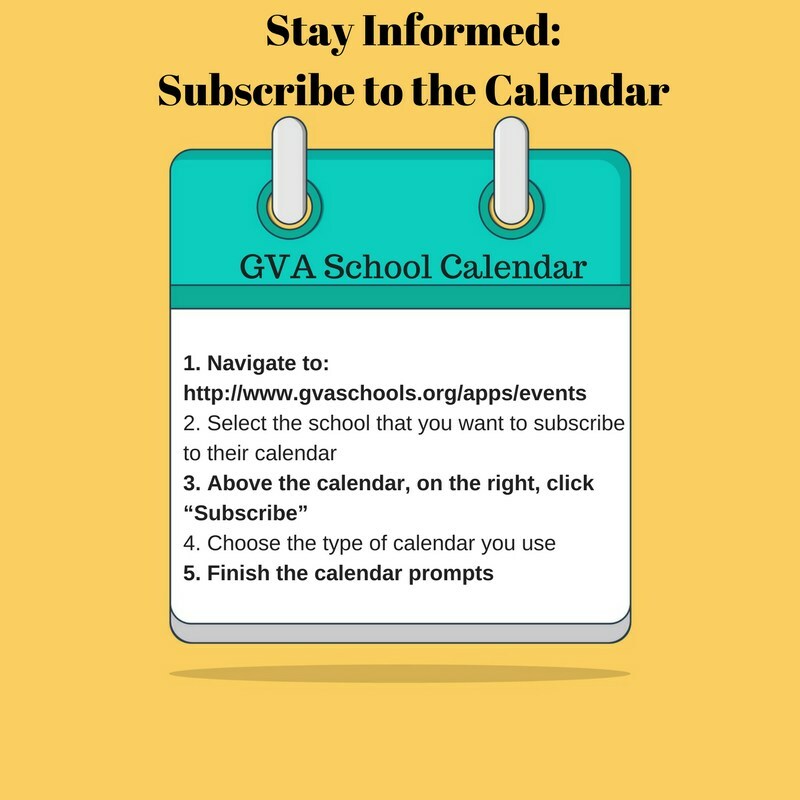 GVA has several methods to communicate with parents in to keep you informed. Information is emailed Monday via an email newsletter. Please sign up here. It is important that GVA has a valid email address and phone number on file for your family so that you can receive information. If you do not have internet access at home, a computer with internet access is available for you to use at the school. Join Global Village Academy's Facebook page to learn the latest on up coming events and connect with other parents. 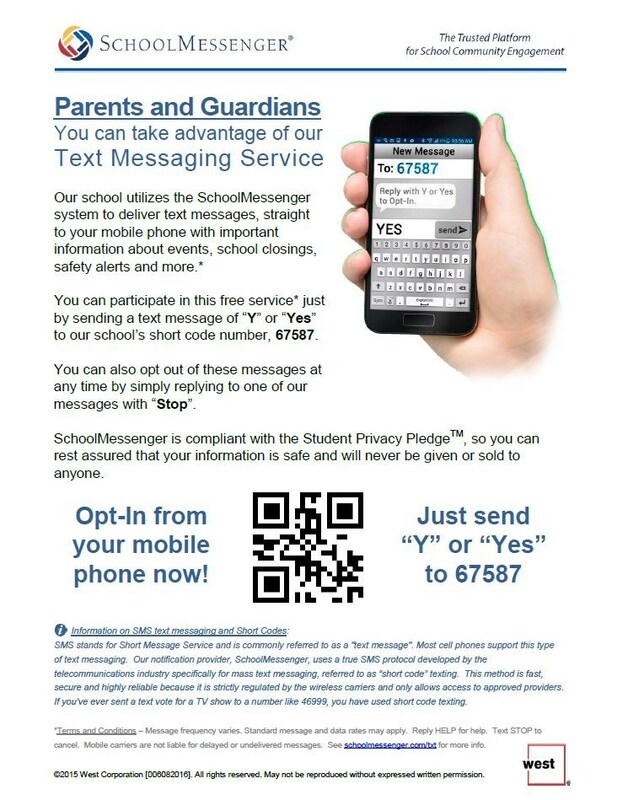 GVA Douglas County uses the School Messenger service that enables the school to personally communicate with parents about emergency situations, school events and other issues impacting your child. The system allows GVA to send messages to your family's home, work, cell phone and text message. If you need to, please update your communication preferences in DCSD Parent Portal. After logging in, click on “Contact Preferences” on the left side of your screen.